Kelley McKinlay is a principal dancer with Alberta Ballet who has been with the company for 16 seasons. A skilled and seasoned dancer, this year is Kelley’s 30th year of Nutcracker performances. Kelley made his mark in The Nutcracker at the age of four dancing the role of ‘Baby Mouse’ as part of the children’s cast back in 1987. 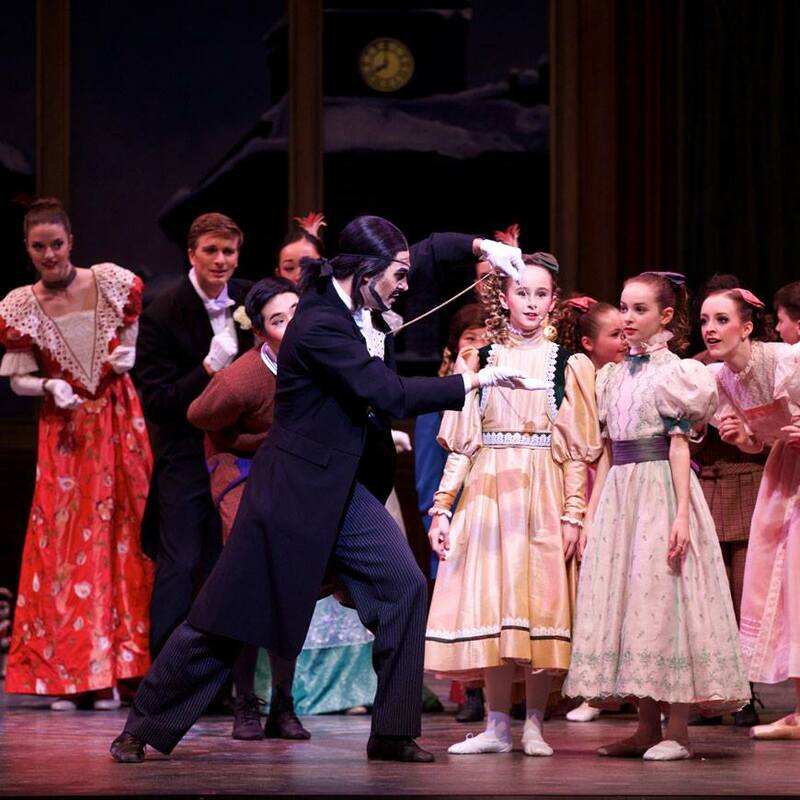 Like many young aspiring dancers, The Nutcracker was Kelley’s first professional performance on stage, and would continue to dance in The Nutcracker every year as part of his ballet training. With a cast of more than 100 performers, no role in The Nutcracker is considered too small. In Edmonton, 76 students from dance schools around the city trained with the School of Albert Ballet to prepare for the production. In Calgary 80 students direct from the School of Alberta Ballet rounded out this year’s Nutcracker cast. For many of these young dancers, it’s their first performance in a professional setting, making it a truly inspirational event for young members in the audience and on-stage. Curious to learn more about our children’s cast? Click here to listen to two young performers talk about their Nutcracker experience on Edmonton's I Don’t Get It podcast! This Ballet Life Podcast is Here!